Is moving to San Francisco worth it in 2019? San Francisco is the epicenter of the tech industry and has quickly become one of the most expensive cities in the country. If you’re into burritos, foggy weather, tech jobs, or fanatical football fans, you might consider moving to San Francisco. San Francisco is a rapidly growing city due to the tech boom that has hugely benefitted many while leaving others scrambling for an affordable home. San Francisco can be an intimidating place to move to but fear not. We’ve put together this guide to give you one place to find everything you need to know about moving here. Which San Francisco neighborhoods are most affordable? 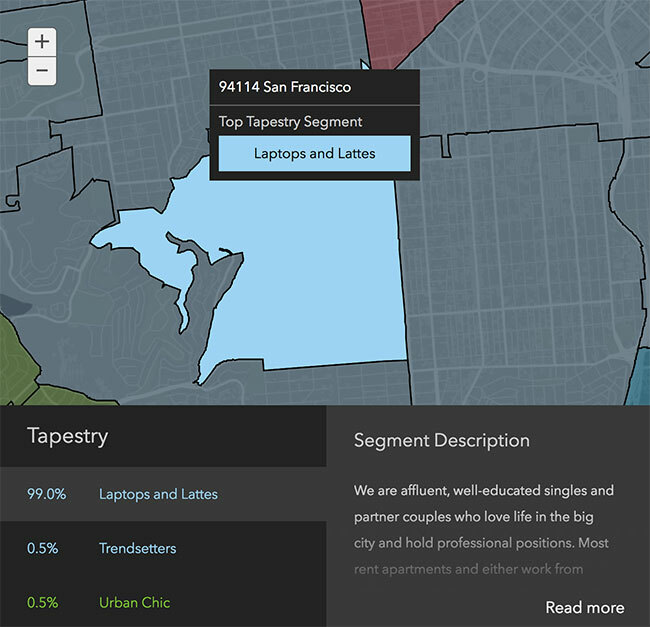 Which neighborhood in San Francisco is the best fit for me? How long is the commute in San Francisco? 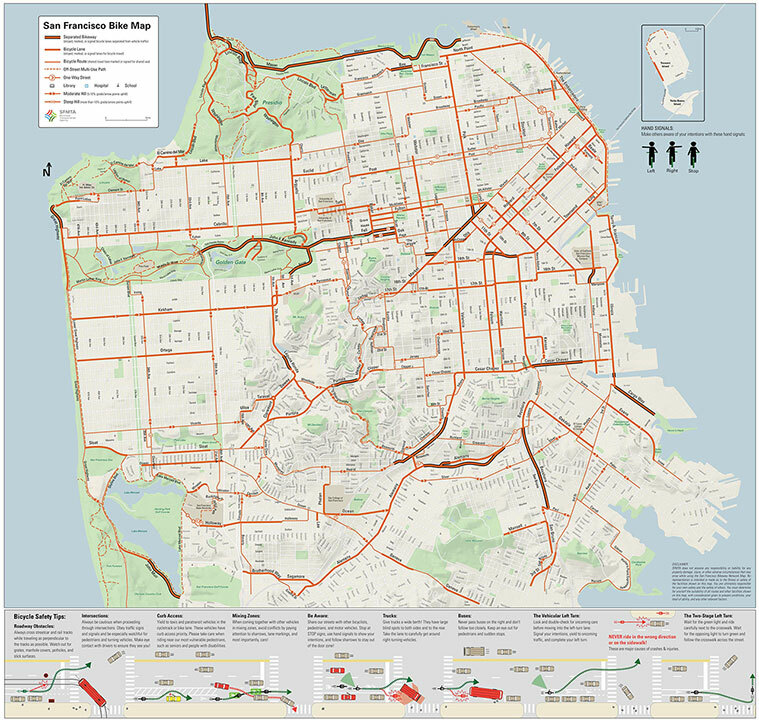 How’s the walkability, bikeability, and public transportation in San Francisco? How dangerous is San Francisco? 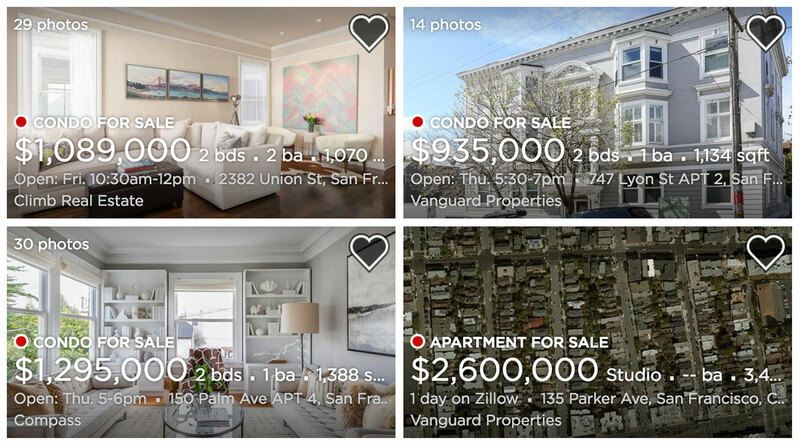 Where can I find apartments and houses in San Francisco? How much will it cost to move to San Francisco? What’s fun to do in San Francisco? And if you’re looking for more info on moving to San Francisco, check out our San Francisco move cost guide. Due in part to the most recent (and somewhat lamented) tech boom, San Francisco has the 13th highest population in the US, clocking in at 870,887 people. San Francisco, as of 2018, has the most expensive rent in the country. 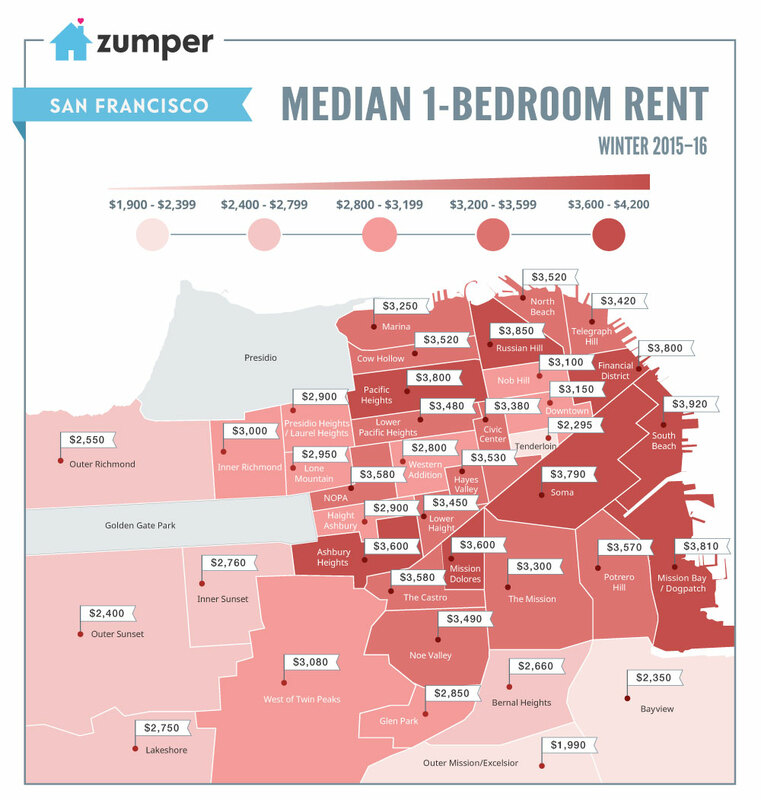 The average one bedroom apartment rent is currently a whopping $3,372 per month. 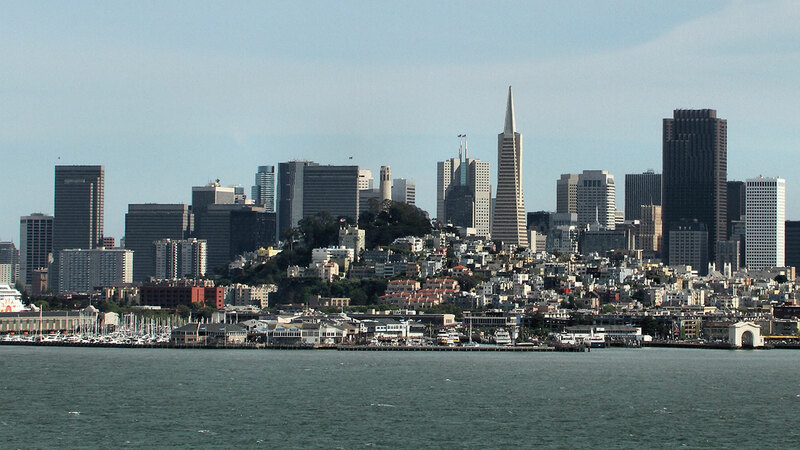 On top of the rent, San Francisco is also the 2nd most expensive city in the country. Almost everything is going to cost more here. One last thing. San Francisco has a ton of nicknames, most of which are hated by locals. Be sure to know your stuff before throwing around “San Fran” and “Frisco” so as not to sound like a total rube. Before we get too deep into things, check out this drone tour of San Francisco to get a better idea of the city’s layout. 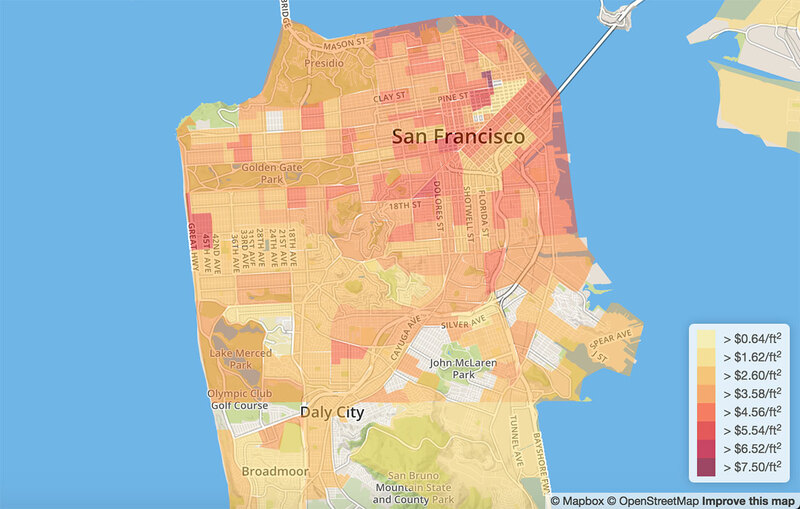 San Francisco is a relatively small city in terms of total area, but that just means each of its many neighborhoods are more densely packed. The city can be roughly divided into a couple dozen districts, each with their own unique style and selling points. 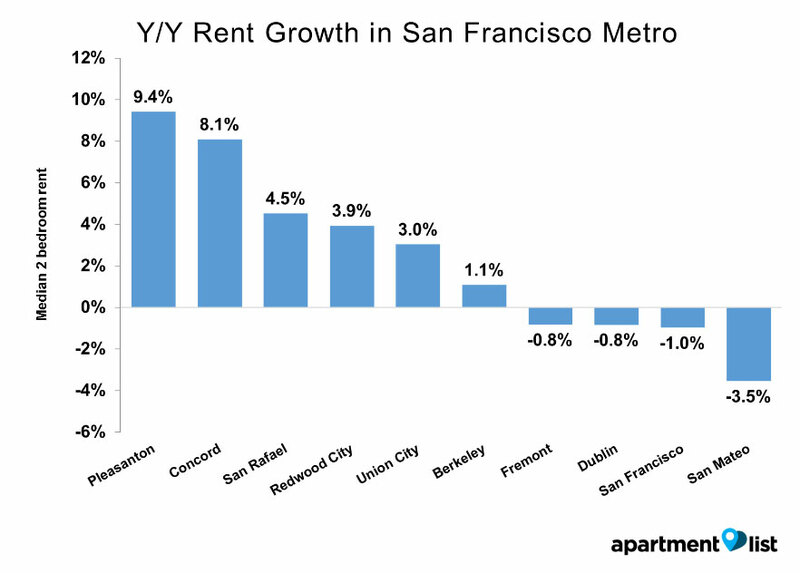 As with most cities near the ocean, rent gets higher the closer you get to the coast. Rent prices will also be affected by proximity to major companies. When looking for an “affordable” area in San Francisco, it’s important to remember how insanely expensive this city is and that affordable rent here would be outrageous in most other cities. Russian Hill, Marina, and Mission are a few of the most expensive areas of the city with rents in the astronomical $3,400 to $4,300 range. 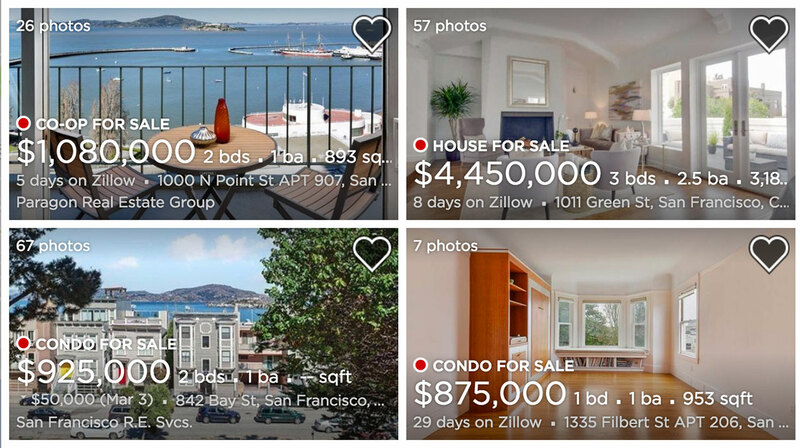 Meanwhile, South Beach, Noe Valley, and Bayview fall more in the middle-range with rents falling between $3,600 and $3,900. And finally, Ocean View, Downtown, and Twin Peaks make up the lower (if you can call it that) end of the rent spectrum at $3,000 to $3,500 per month. While price is going to be a major factor in your decision of where to live in San Francisco, it shouldn’t be the only thing you consider. You’ll also want to actually like your neighborhood. Where are people like me living in San Francisco? Everyone wants to feel like they fit into their community and Esri’s Zip Tapestry tool can help you do just that. As an example, if you were to enter the zip code for Twin Peaks (94410), you’ll get a breakdown of it’s leading demographic subsets as well as the median age and income of its residents. Pretty neat, huh? Still, another consideration you’ll need to make is how you plan on getting to work. Fortunately, San Francisco has some pretty solid transit options. Ask anyone about the traffic in their city and they’ll probably tell you it’s the absolute worst. Still, if we’re talking San Francisco they might not be exaggerating too much. The first inconvenience you’ll notice when driving here is it’s abundance of absurdly steep hills. These suckers will not only make it impossible to see oncoming traffic but will also make routine traffic stops a massive pain. Then there’s the fog that rolls in frequently and unpredictably. And on top of all that, the city has a ton of special street rules that prevent driving and turning on certain roads during certain times of the day as well as a glut of one-ways that seemingly do nothing but inconvenience you. So yeah, it can be a mess. Fortunately there are a ton of great guides to driving in San Francisco. First and foremost, get your parallel parking skills down, because you’re definitely gonna be using them a lot. You’ll also want to keep an eye on signage because many parking spots are restricted by time of day and day of the week. If you’re not feeling the whole driving thing. Good news! San Francisco is a fantastic pedestrian city! 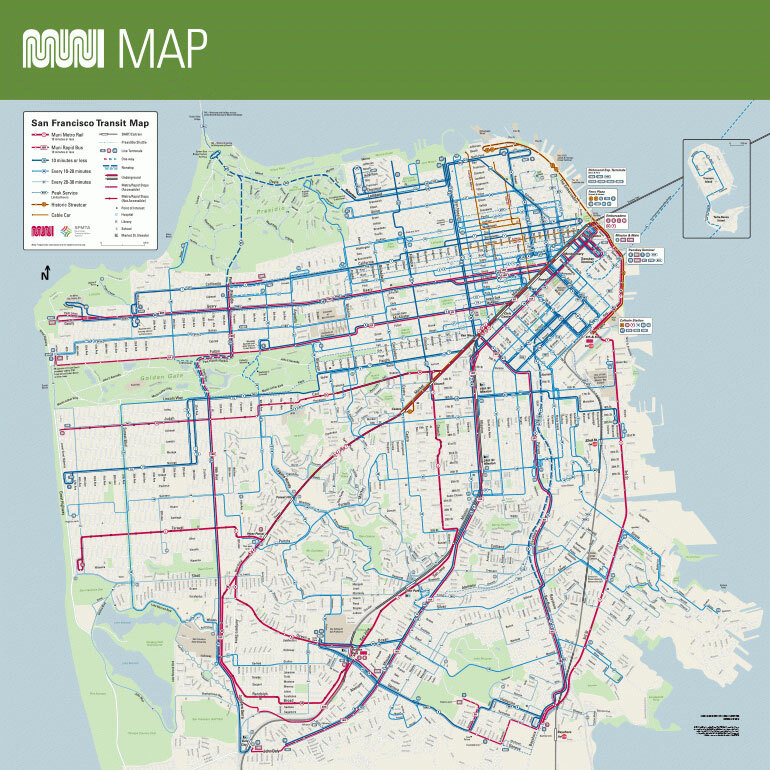 San Francisco is uniformly great when it comes to walking, bussing, and biking. A walk score of 86 is pretty phenomenal. One of the advantages of the city being so tightly packed is it’s incredibly easy to walk anywhere you need to go. Pedestrians also benefit from many of those weird traffic laws. The abundance of one-way streets makes it super simple to find a safe place to cross. With a transit score of 80, San Francisco’s public transportation system isn’t too shabby either. MUNI is San Francisco’s municipal transport system, providing everything ranging from buses, light rails, cable cars, and trolleys. Meanwhile, the BART (Bay Area Rapid Transit) system is the county’s heavy rail system that falls somewhere between a metro and a commuter rail. Between these two systems, you can get pretty much anywhere in the city without much hassle. The only real drawback is the fact that MUNI and BART routes don’t connect at any point. A 75 bike score is well above average and explains why this city can sometimes be overrun with bipedal speedsters. Compared to most other cities, San Francisco is absolutely overflowing with bike lanes to the point where biking is more convenient than driving. The city’s year-round mild weather also helps make biking a pretty great option. With the driving situation being as bad as it is, bikers have learned to be aggressive in order to make their presence known to motorists, which can be risky but often necessary. The San Francisco Bicycle Coalition is a pretty robust resource set up for cyclists in the city too. No matter what the city, crime statistics should always be analyzed with some nuance and taking context into account. NeighborhoodScout has San Francisco’s crime score at 28 out of 100 which, sadly, is pretty great compared to other major cities. The city also has a well-documented homelessness problem that isn’t being helped by the city’s rapid gentrification. But, as most locals will tell you, the homeless (who can get loud and/or up in pedestrians faces) are typically harmless. Still, as with anywhere, as long as you stay aware of your surroundings and don’t do anything to court danger you should be fairly safe. Okay, now that we’ve laid the foundation, it’s time to jump right into the apartment hunting process. 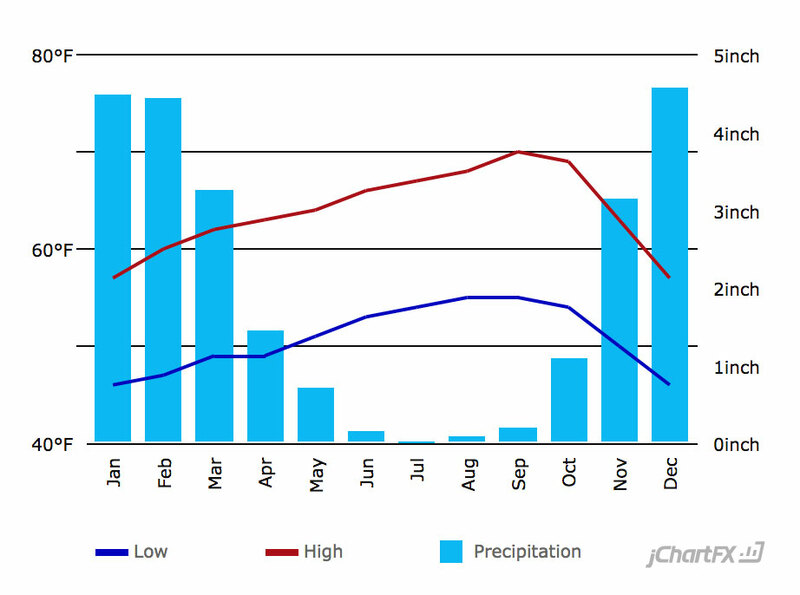 While California is typically seen as a bright and sunny state, San Francisco has fairly mild weather year-round. Typically, you won’t have to deal with temperatures higher than the mid-to-upper 80’s, but the lows can get pretty chilly. Because of this, you’ll definitely want a place that has heating. Air conditioning is optional, depending on your tolerance for warm weather. Since everything in San Francisco is so expensive, you’ll want to plan for utilities like theaverage water bill in California when making a budget. The city’s general compactness and walkability should make getting to a laundromat fairly easy too, so having a washer/dryer isn’t absolutely necessary. Finding an apartment in San Francisco is really difficult. You’ll want to cast as wide a net as possible. We’ve listed a few sites below to help aid in your search. It might seem a bit sketchy, but Craigslist is actually a fairly solid source for finding apartments, particularly affordable ones, in San Francisco. So yeah, the rental market here can be pretty awful. Even though the average rent has decreased by 3.97% between 2017 and 2018 (compared to the 2% increase the US as a whole has experienced), that still leaves it substantially higher than anywhere else in the country. As of a recent study, San Francisco’s vacancy rate was a meager 2.34% compared to the US’s 5.85%. These numbers have improved a bit since the 2014 study, but they’re still not fantastic. Still, in situations like this, you take any improvement you can get. In a market this competitive, you’re bound to run into some sleazy landlords who are running scams. Here are some laws to keep in mind to help you avoid being swindled. As of 2017, the median home value in San Francisco was an insane $1,158,000. 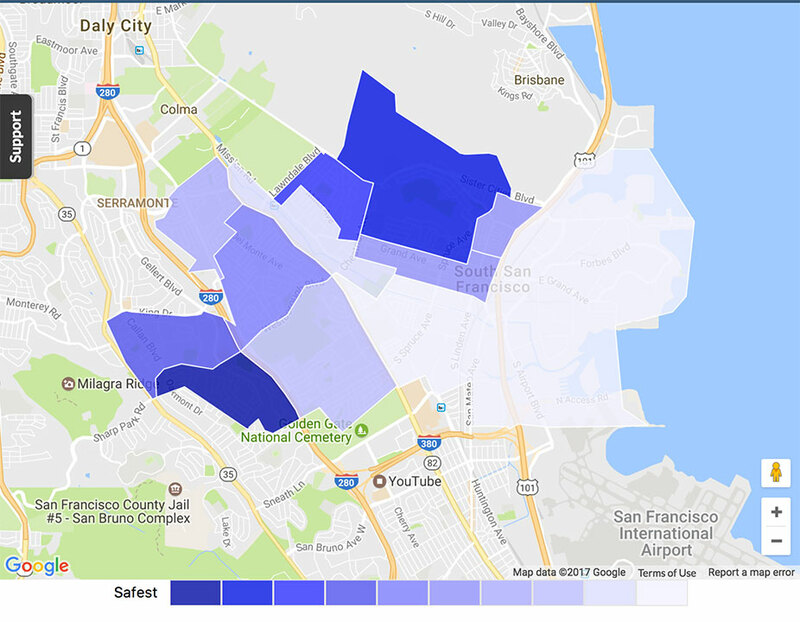 With this in mind, it might be best to think long and hard about how much you want to own property in a San Francisco suburb. Russian Hill is an upscale neighborhood that’s extremely attractive to SF natives with old money as well as new San Franciscans who recently scored their dream jobs at the local tech startup. The area is extremely trendy and features a ton of bars and restaurants as well as proximity to Marina. Though with an average home value of $1,145,300, it’ll probably be out of most people’s price-range. Meanwhile, Presidio Heights is a much more calm, suburban area that tends to attract young families. While there isn’t quite as much to do here, it is easily accessible by public transportation and is moderately cheaper than other nice neighborhoods with a median home value of $953,219. Use our moving cost calculator to estimate your moving costs to San Francisco. Also, if you are coming from out of state, be sure to have a look at our state to state moving guide for more info and tips. In San Francisco, you’re gonna have to claim a parking spot for your moving truck in advance of moving in. The process isn’t too involved and mostly just requires you apply for a parking space and let the city know the day and time you’ll be moving. They then post a no parking sign in the space and you’re good to go. Here’s where you go to apply for a pass. Because the streets are so narrow and hilly, most movers will include a hefty shuttle fee into the cost of the move. This is basically to compensate them for having to load everything on a smaller truck to make the delivery. You did it! The stressful part is now over and you’re officially a resident of The City. There are just a few things left to finish to make sure you’re fully established in your new area. Voter Registration: If you live somewhere, the laws there will affect you, so you’ll want to register to vote. Let your voice be heard! Driver’s License: Oh, and if you do plan on driving here, you’ll absolutely want to update your driver’s license. Trash and Recycling: San Francisco’s waste removal system is currently in a state of flux, with a plan in place to increase the responsible disposal of waste and increased recycling initiatives. Details on SF waste management. Make Friends and Meet People: It’s always hard establishing a new social network after moving. Fortunately, the internet makes things easier with places like Meetup providing a place for people to connect through mutual interests. r/sanfrancisco is also a great resource for keeping up with events around the city. On top of the techies and coastal elites, San Francisco also has a ton of cool stuff to do and see. To kick things off, Thrillist has a pretty great San Francisco bucket list that walks you through some of the lesser-known hotspots. 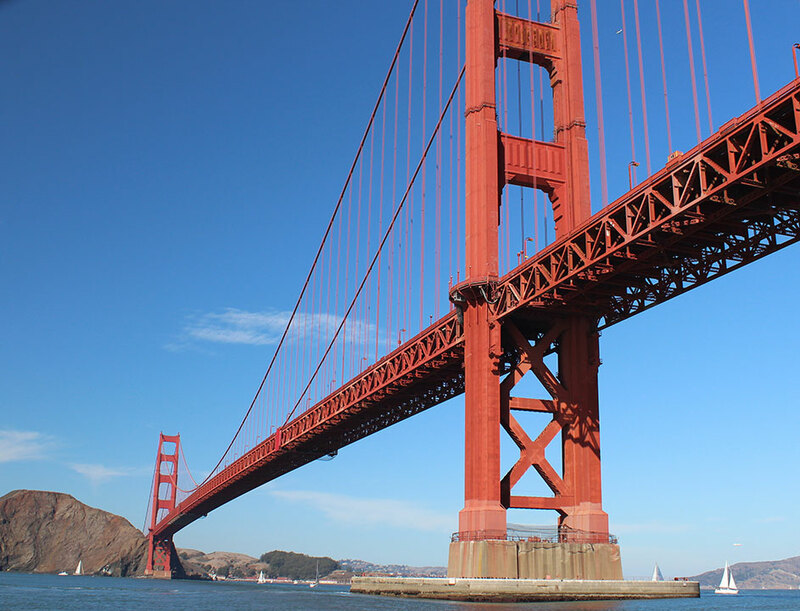 You’ll also want to get to the more touristy stuff like the Golden Gate Bridge, riding the trolleys, and Alcatraz before the novelty wears off. San Francisco also has a plethora of great bars. Since tastes in watering holes vary so drastically, it’s hard to broadly recommend places to everyone, but Rickhouse, The Slanted Door,and The Ice Cream Bar are a few local favorites. And if you’re still unsure about San Francisco but still want to live in The Bay Area, take a look at our Moving to Oakland Guide to get a feel for a great city that’s SF-adjacent and significantly cheaper.